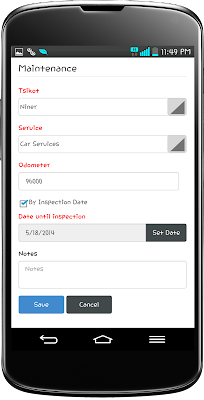 You can maintain unlimited car profiles. 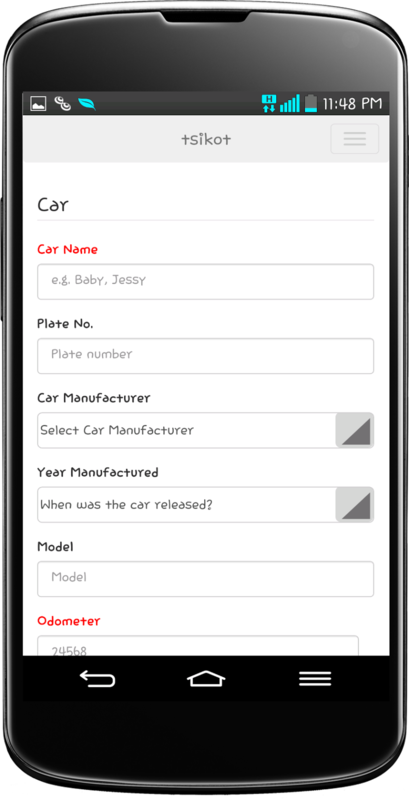 Just tap Choose Action > "I have a new car" to create new car profile as shown below. 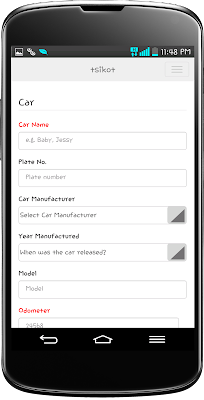 You can also name your car any name you want. 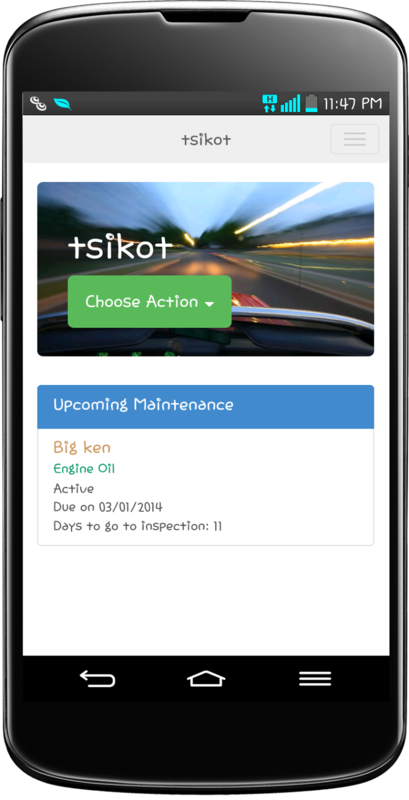 Odometer, Preferred Interval in Km and In Months are mandatory information for the app to track your next maintenance schedule. By default it use the odometer to schedule the next maintenance but you can switch it by months by checking the "By Inspection Date". It will calculate the next schedule using the preferred interval you set during Car profile setup. 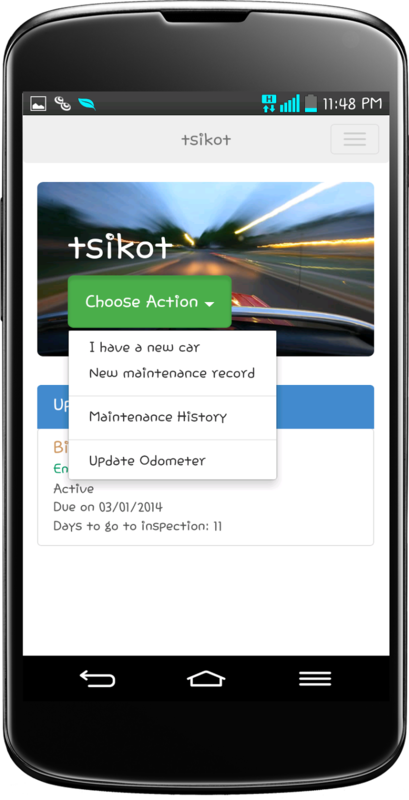 This feature is useful if you have many cars to maintain. 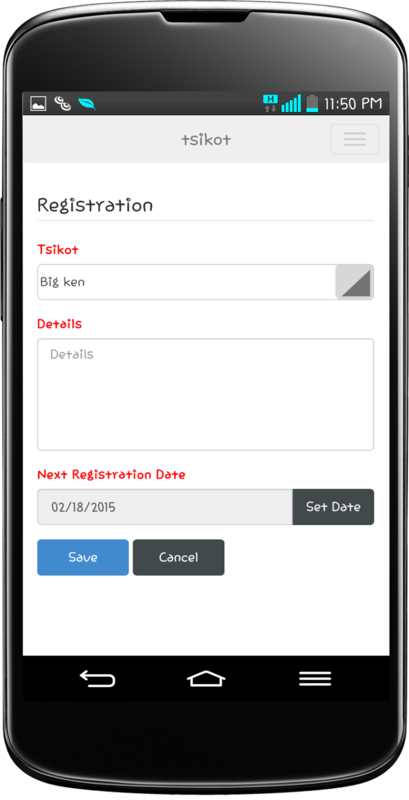 The app can remind you once a year if it is time to register the car. The app also has reporting module where you can view the maintenance history. You can also update the odometer which I think useful since the app's car odometers won't update itself. 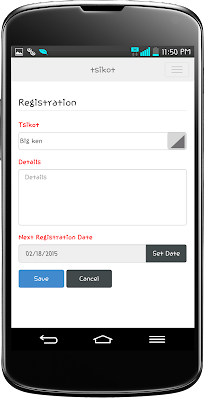 Overall this app is simple, clean and straight forward. It will be useful for car owners who wants to do away with paper maintenance logs. And by the way, Did I mention it's Free? It is only available for Android.